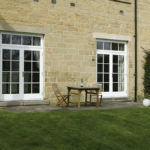 This stunning West Yorkshire family home is the original hallway between an old manor house and what was the ballroom. 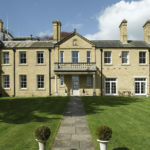 It was converted into 3 houses and restored to glory around 10 years ago but the windows remained draughty and single glazed. 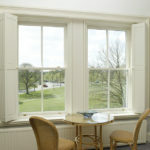 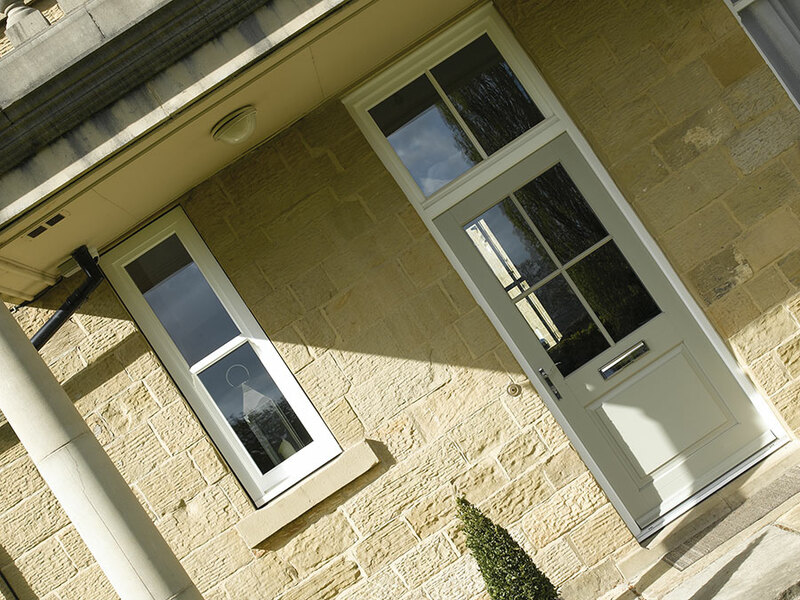 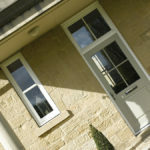 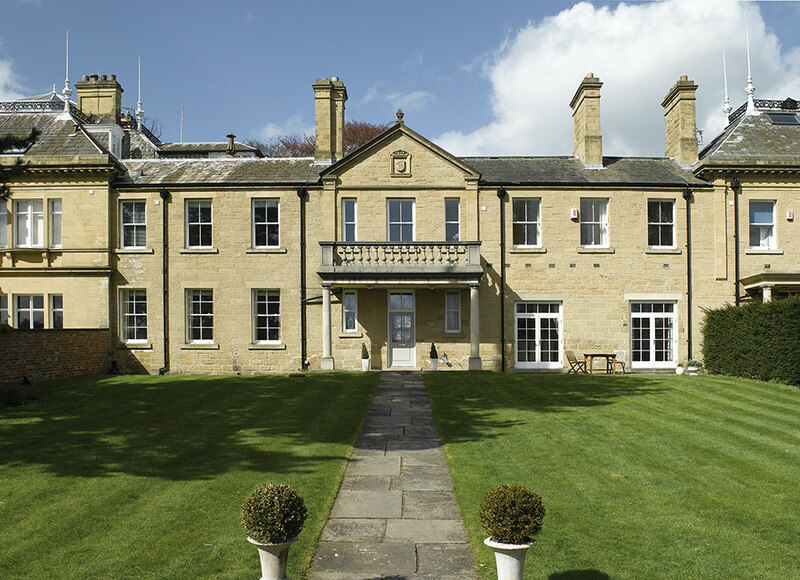 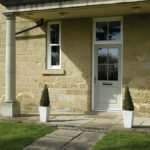 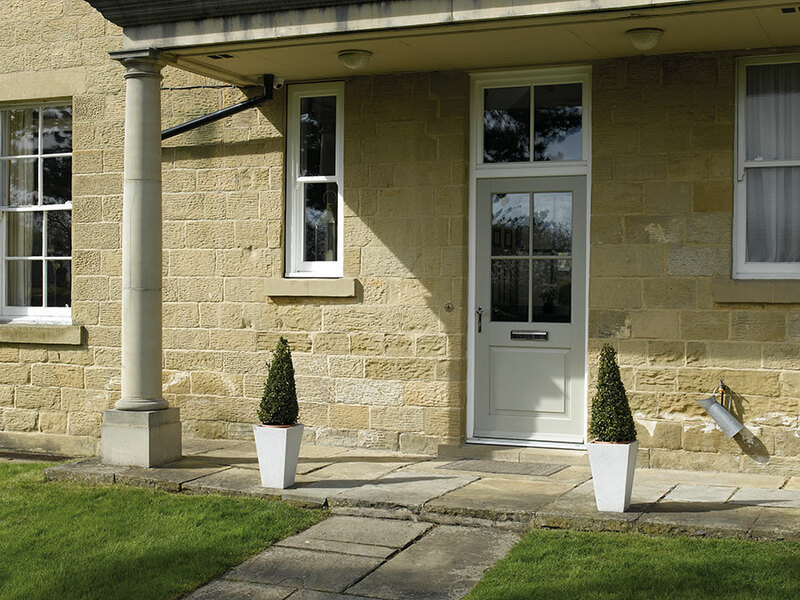 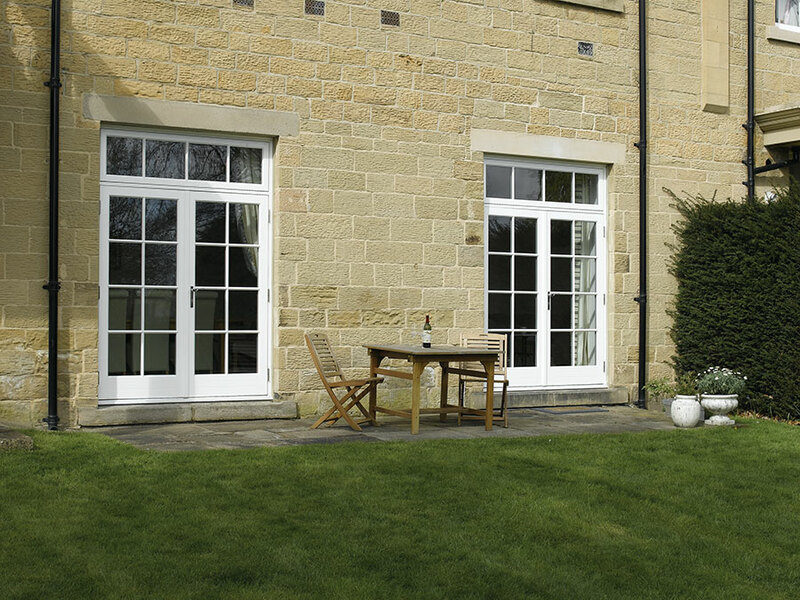 The customer chose our conventional double glazed, weighted timber sash windows finished in white inside and out. 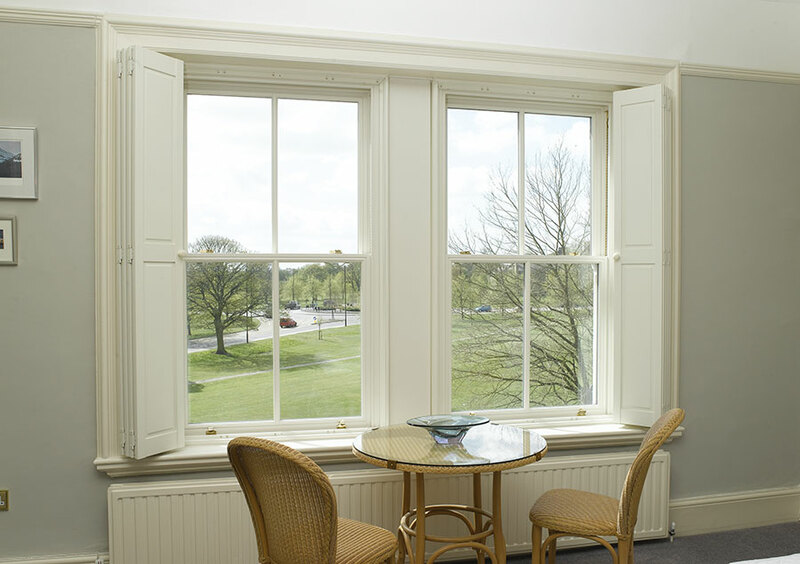 Great care was taken to ensure all original linings and characterful architraves were undisturbed during the installation, something that the customer felt strongly about.